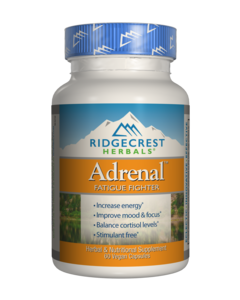 ADRENAL FATIGUE FIGHTER is a complex formula to strengthen adrenal function and naturally support healthy energy levels. 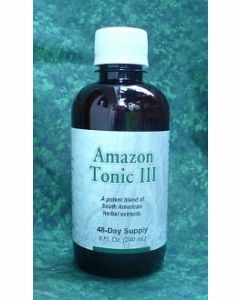 Ajo Té is a Botanical Herb that has been used for centuries by the people of the Amazon to Treat a number diseases especially those relating to Cardovascular Diseases. 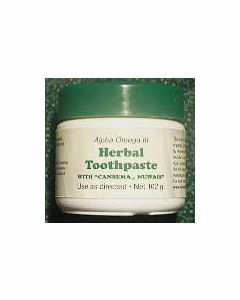 AOIII Herbal Toothpaste is a Botanical and Natural Toothpaste that is formulated to target Gingivitis, Oral Cancer and Canker and Tooth Decay. 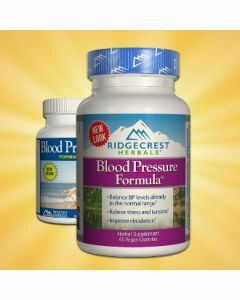 BLOOD PRESSURE FORMULA is a Chinese herbal blend that combines many different ingredients in a multi -faceted approach to circulatory health. 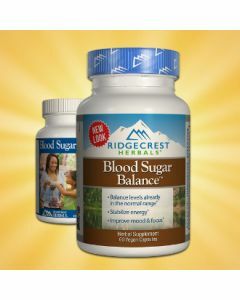 BLOOD SUGAR BALANCE is a Natural and Alternative Herbal Remedy for all Blood Sugar problems. 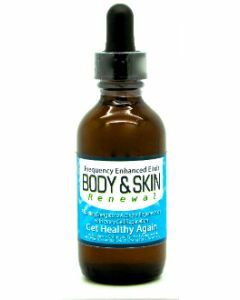 Body and Skin Renewal Elixir is a Frequency Enhanced Elixir that instructs Replicating Cells to embody Youth and Vitality. Instructions focus on Activating a Youth Template during replication. 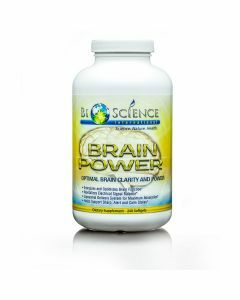 Brain Power is a Natural and Holistic Supplement to support the Brain. 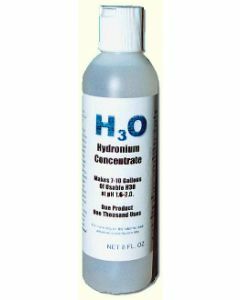 Calcium Sulfate Concentrate is a Natural and Holistic Remedy for Treating Traumatic issues within the body like Cancer, Candida and Stress. This is one of our top candida fighters. 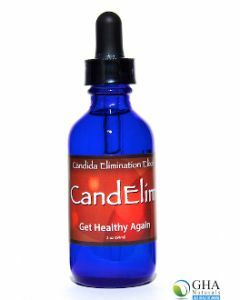 CandElim has proven to be remarkably effective at fighting candida yeast overgrowth. 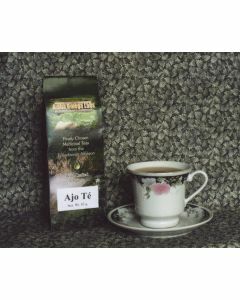 We ship Domestic and Internationally, view Shipping Rates or Contact Us!